There are plenty of barn finds scattered around the Internet for sale in various conditions, but it’s usually the best of the best that find their way to the official auction houses. 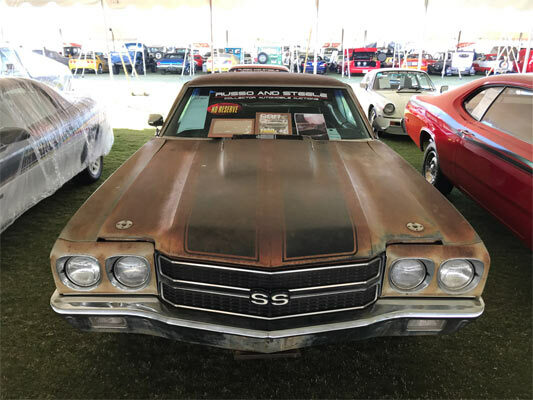 This was the case with this 1970 Chevelle SS396, which was on the front cover of the November 2016 issue of Car Craft magazine and went under the hammer at Russo and Steele earlier this year. 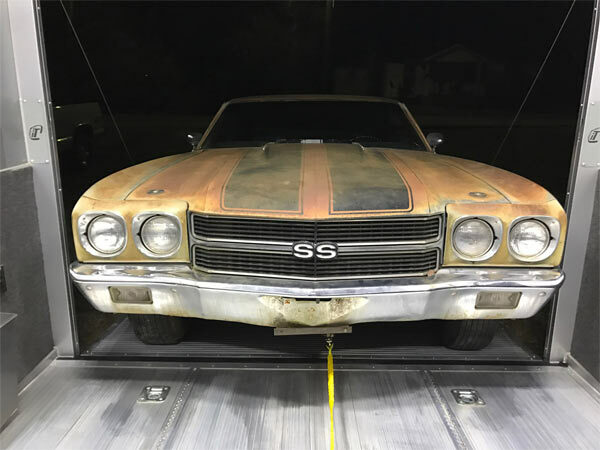 The Chevelle came equipped with the special high performance RPO (Regular Production Option) L78 engine and although it now has a warn patina, it is still in great shape to be restored back to its former glory. Only 2,144 examples of the 1970 Chevelle SS396 were ever made with the RPO L78 engine option. The car is said to have been parked in a Fresno, California storage lot since 1983 and only picked up in January 2016. The car came with its original build sheet, documentation and the 2016 issue of Car Craft Magazine. The car crossed the auction block this past January, for an undisclosed sum. One takeaway from this story is that these prized muscle cars are still out there, so it’s all a case of keeping your eyes and ears to the ground to discover one of these vintage beasts.